Dr Kaitlyn Beers grew up in Weston Creek in Canberra. She moved to Adelaide in 2007 and graduated with Bachelor of Dental Surgery from the University of Adelaide in 2011. 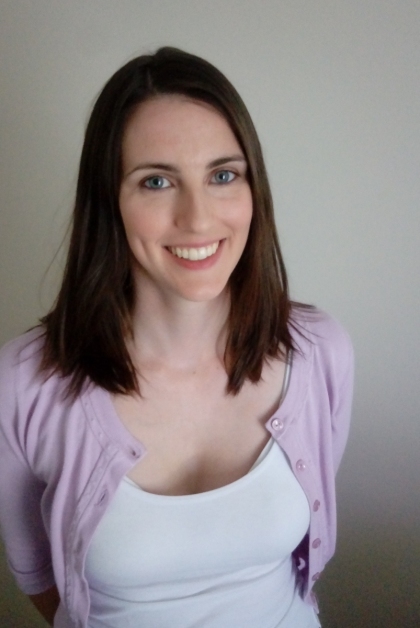 Before joining Lyneham Dental Care in early 2017, Kaitlyn has worked in general family dental practices in Adelaide and most recently in Vancouver, Canada. Kaitlyn has extensive experience working with families and individuals in general dentistry from restorative to cosmetic treatments. She is passionate about education and working closely with patients in their treatment decisions to ensure mutually positive outcomes. Kaitlyn believes providing patients with a positive dental experience is essential and thrives to achieve this with her gentle and friendly manner. She is actively involved in ongoing professional development to provide patients the best care. Outside of work, Kaitlyn likes exploring the outdoors with her husband, her daughter and staffy. She enjoys hiking, camping and bike riding. Besides staying active, Kaitlyn loves to cook and eat. She has recently started to learn how to sew and knit, creating little baby beanies for her daughter and friends.